Be ready for the day ahead in these luxurious Wolford® socks. 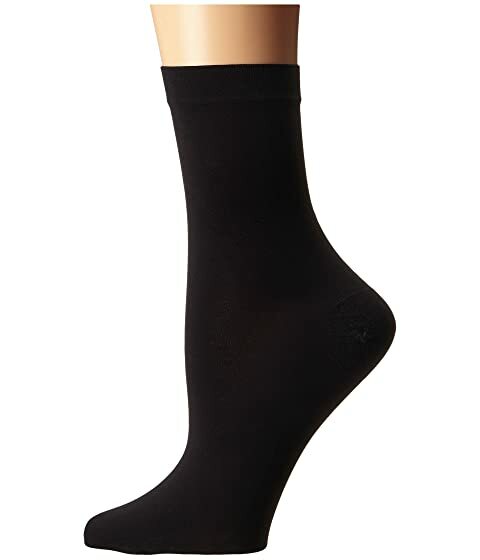 Satin opaque socks with reinforced sole, heel, and toe. 53% cupro, 38% polyamide, 9% elastane.